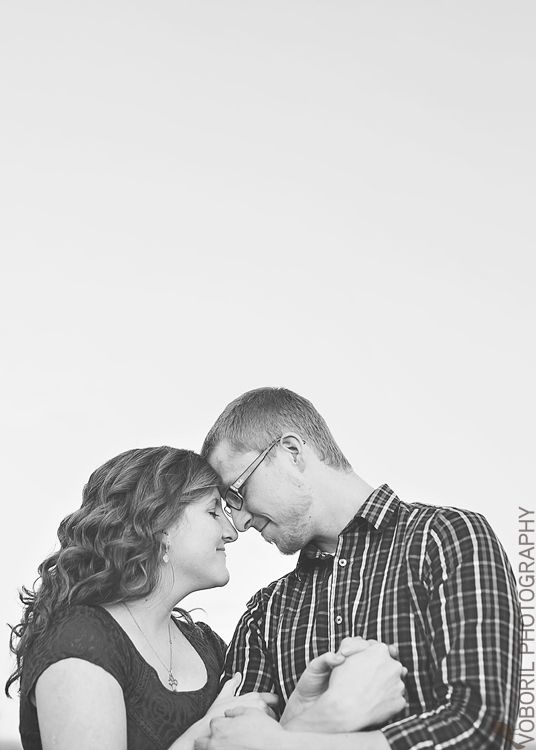 A few weeks ago, I posted a request looking for a couple to photograph during a mentoring session I had coming up. Katie and Aaron responded, and, let me just tell you, we hit the jackpot. I knew Katie a little from weddings in which she had been a bridesmaid or a guest, but it was wonderful to spend a little time with these two and hear their beautiful love story. 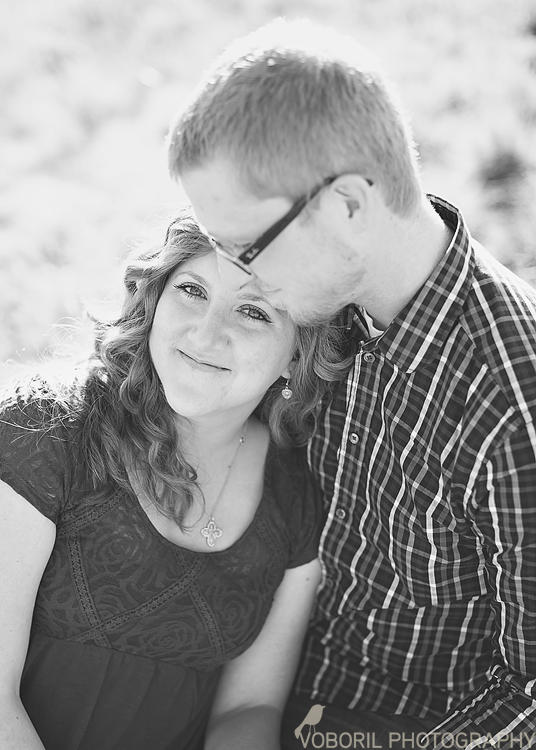 They met when Katie, a NICU nurse, took care of Aaron’s niece in the hospital. Just perfect, right? And, being that I think NICU nurses are some of the most amazing people on earth after having had our own wonderful nurses when our eldest was in the NICU, I was doubly misty about their story. 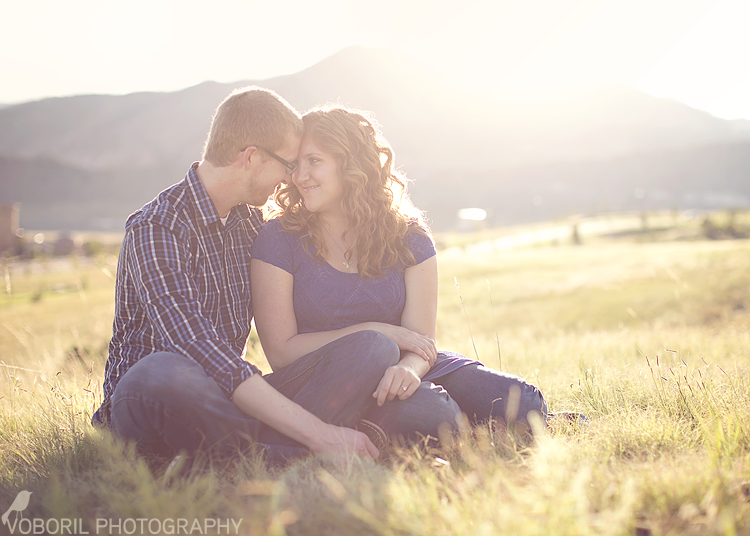 While this wasn’t a typical engagement session (I spent most the time in semi slow-motion as I talked through my thought process), it wasn’t hard to capture some very sweet images… enjoy! © 2019 Alzbeta Volk Photography|ProPhoto Blog Template | Designed by That's Kinda Cool!